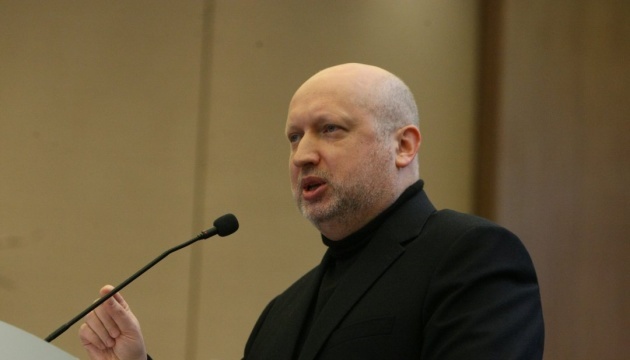 Secretary of the National Security and Defense Council of Ukraine Oleksandr Turchynov named six key threats to Ukraine from the Russian Federation in 2019. He said this in an interview with LIGA.net, the NSDC’s press service reported. 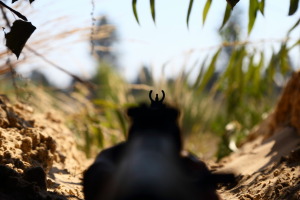 "The first threat is military aggression. 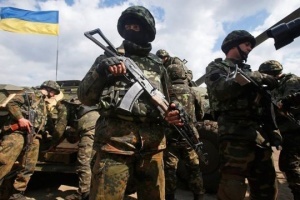 This is not only exhaustion of our country as a result of constant military provocations in the east, the ongoing military occupation of part of Donbas and Crimea. 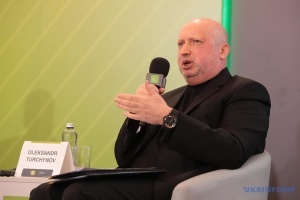 This is the large-scale deployment of military infrastructure along our border with Russia, fixation on fighting in the strategic Ukrainian direction for several Russian armies in the southern and western military districts," Turchynov said. The third threat is cybernetic aggression, which by the results of losses for the country is comparable to the military one. "There is a serious confrontation on the cybernetic front, but we have done a lot to significantly strengthen the cyberdefense of our country," he stressed. Turchynov also considers energy and an economic war with Ukraine to be topical threats, including by blocking the ports in the Sea of Azov. 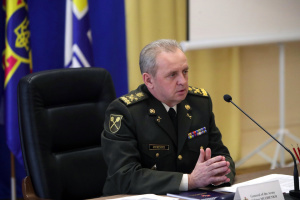 In addition, he notes that there is also a terrorist threat from the Russian Federation. The NSDC secretary stresses that Ukraine has a powerful potential to become a regional leader in Eastern Europe. "But to this end, we must first change the economic situation in the state. The current GDP growth rates are not only sufficient for regional leadership but also to provide priority security programs that are necessary for the reliable state defense," he said.